We all want to live our healthiest lives. We know that part of keeping ourselves healthy is regular visits to our Bethesda, College Park, Potomac, or Gaithersbury MD office for checkups and necessary dental work. And that dental work might require an X-ray. Should the amount of radiation in an X-ray concern us? Second, much of our careful general examination will be done visually. 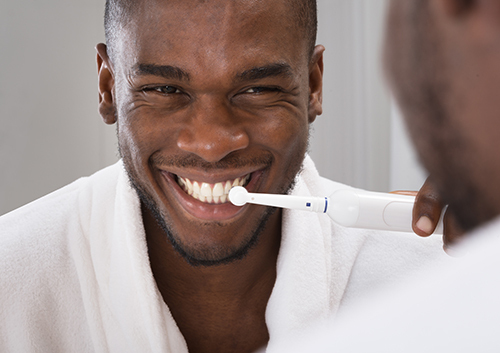 Dr. Mehdy Rad and Dr. David Rad can check for cavities and other problems and assess tooth and gum health. But sometimes, there are conditions which can’t be detected without an X-ray. This might be the year that you’ve absolutely decided to do something to improve your smile. Perhaps your teeth are not as straight as you would like. Perhaps your bite is a bit off. Perhaps you want the increased confidence that a beautiful smile brings. But, for any number of reasons, perhaps you don’t want to sport traditional braces for a year or two. In that case, talk to Dr. Mehdy Rad and Dr. David Rad about lingual braces! Because lingual braces are more difficult to install and adjust, orthodontists require special training and education to provide them to patients. 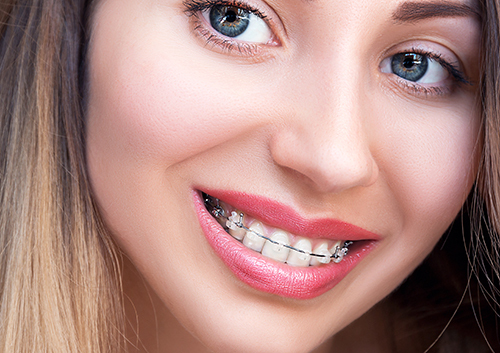 If you think that lingual braces might be a good fit for you, talk to a member of our Bethesda, College Park, Potomac, or Gaithersbury MD team. We are happy to provide the information you will need to decide if lingual braces are the best option for you, and the expertise to design your custom treatment if you choose them. We want the best outcome for you and your smile, and there is absolutely no “perhaps” about that. Questions about your toothbrush choices? Don’t hesitate to ask Dr. Mehdy Rad and Dr. David Rad at our Bethesda, College Park, Potomac, or Gaithersbury MD office. Congratulations! You have made the decision to get orthodontic treatment at our Bethesda, College Park, Potomac, or Gaithersbury MD office. Now it’s time to choose among your various appliance options. Traditional metal brackets and wires, lingual braces, a series of aligners—they all have positives to recommend them. And for some people, ceramic braces are the clear favorite. Ceramic braces, because they are so much less visible, are a popular orthodontic option, especially for older teenagers and adults. If you are interested, talk to Dr. Mehdy Rad and Dr. David Rad about this effective way to straighten your teeth—discreetly. Ceramic might be the clear solution for creating your lasting, beautiful smile.